Hey guys! I’m Simone, Vice-President Surrey. I studied Film Production at Farnham for four years prior to my post. 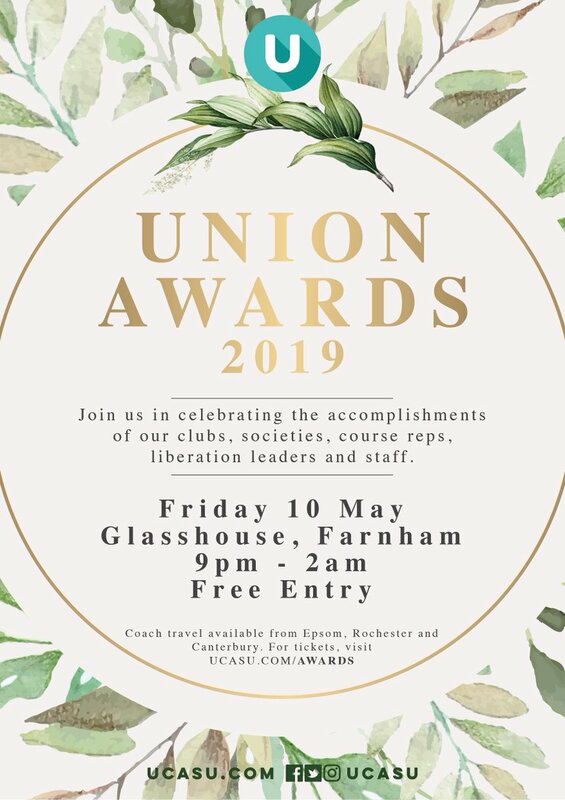 During my studies, I was the secretary for Christian Union, secretary for Soul Flow and the BAME Liberation group leader for two years, as well as Student Governor in my final year. I ran for this role as I wanted to continue working alongside the SU and students, being a voice for them as well as helping to give students an enjoyable time at university, ensuring that their wellbeing comes first. This year, I’d like to focus on gaining a better relationship with students, student wellbeing, visibility with daytime events, building a bridge between lecturers and liberation groups and collaborating with my fellow officers.